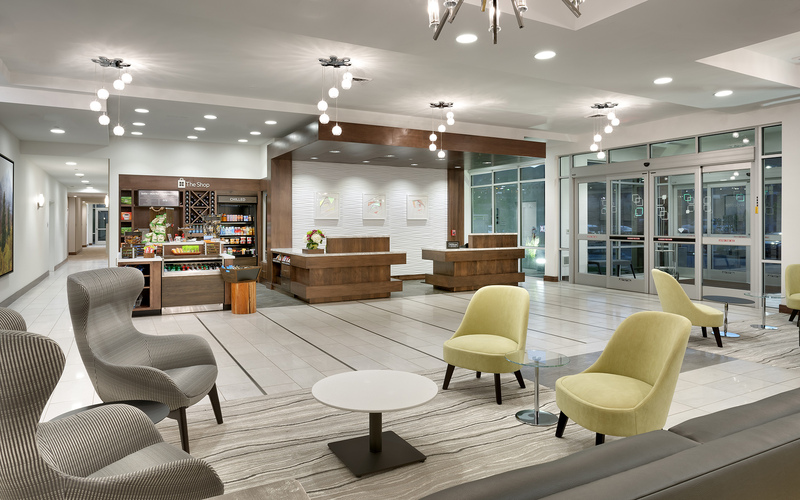 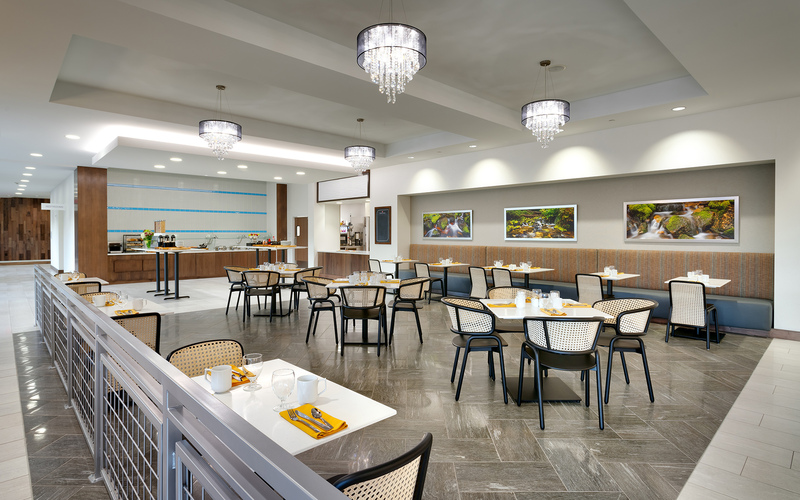 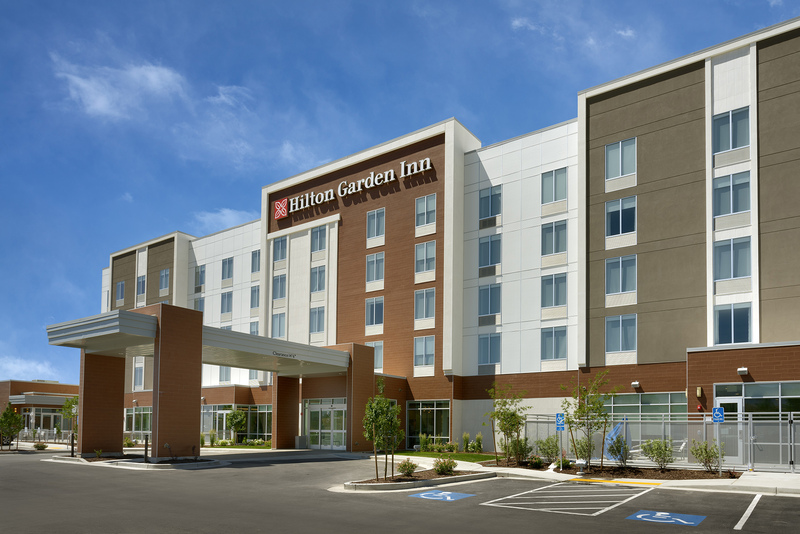 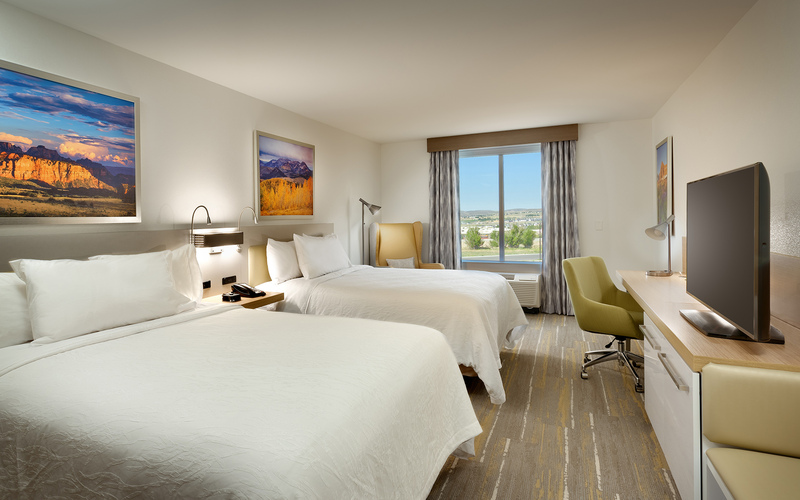 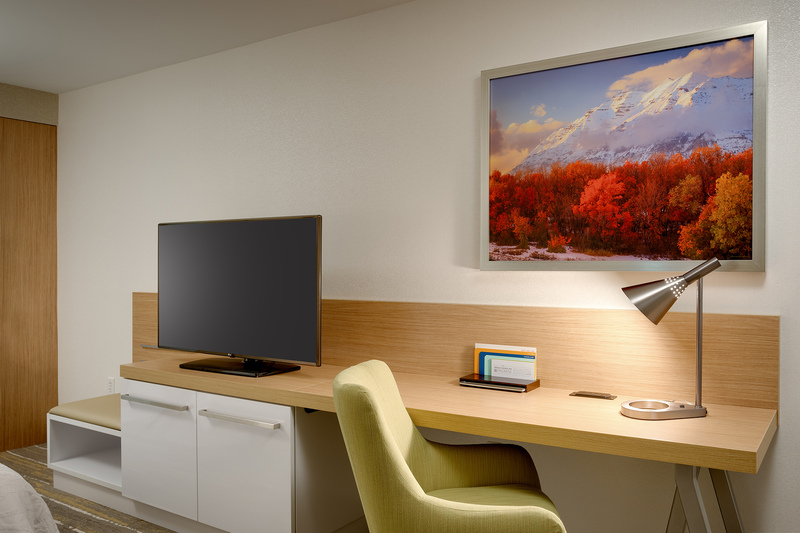 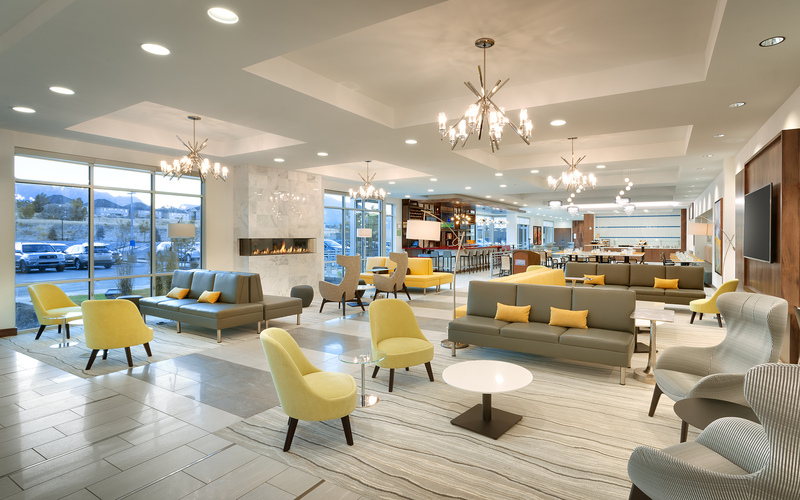 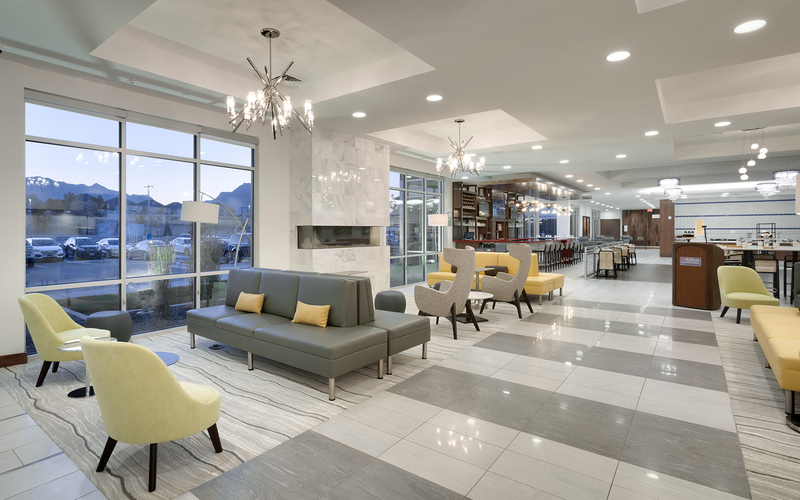 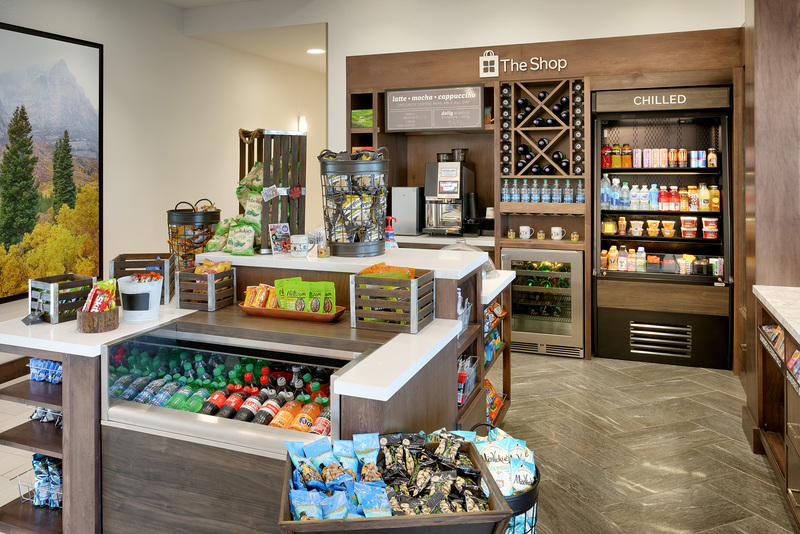 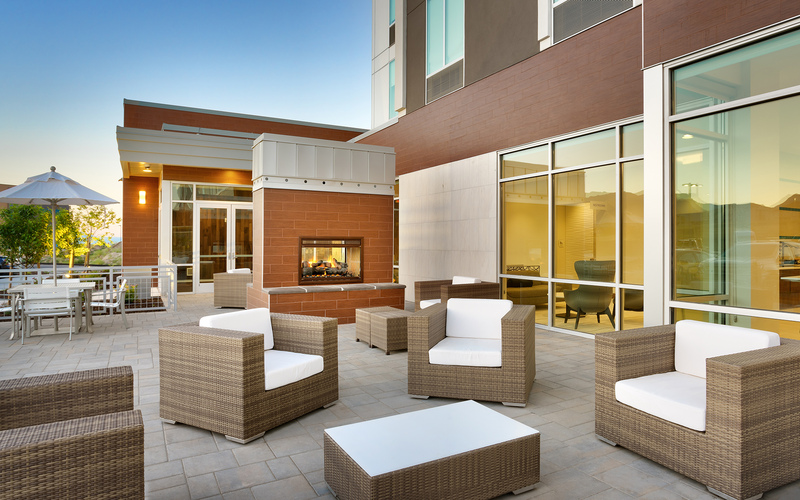 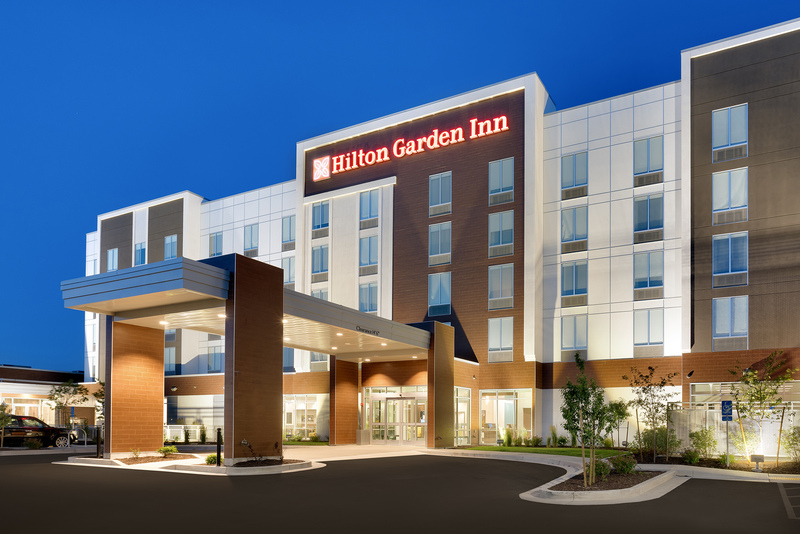 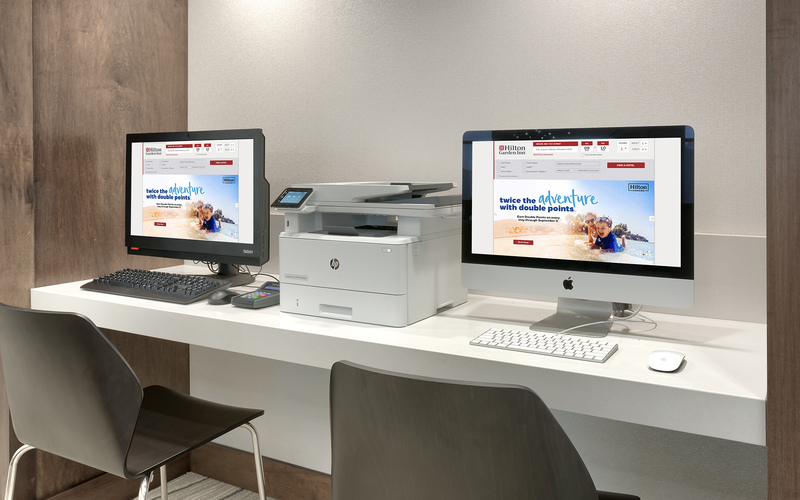 The new Lehi Hilton Garden Inn project includes the new construction of a 86,430 SF hotel. 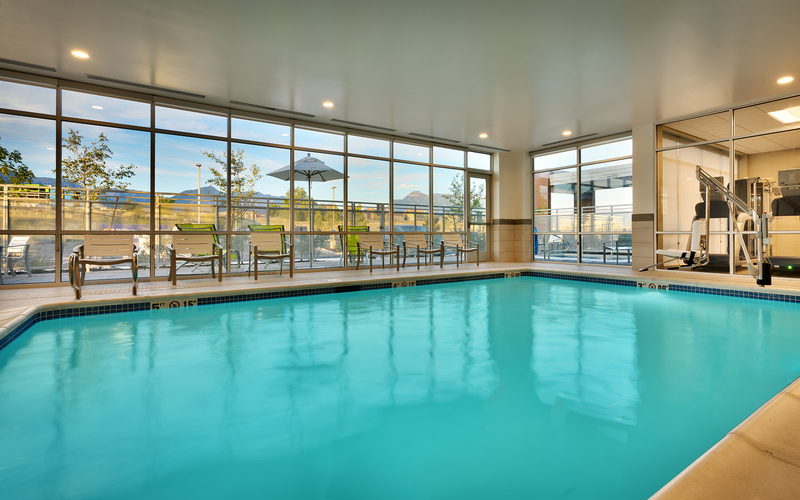 The facility serves the growing local community of Silicon Slopes. 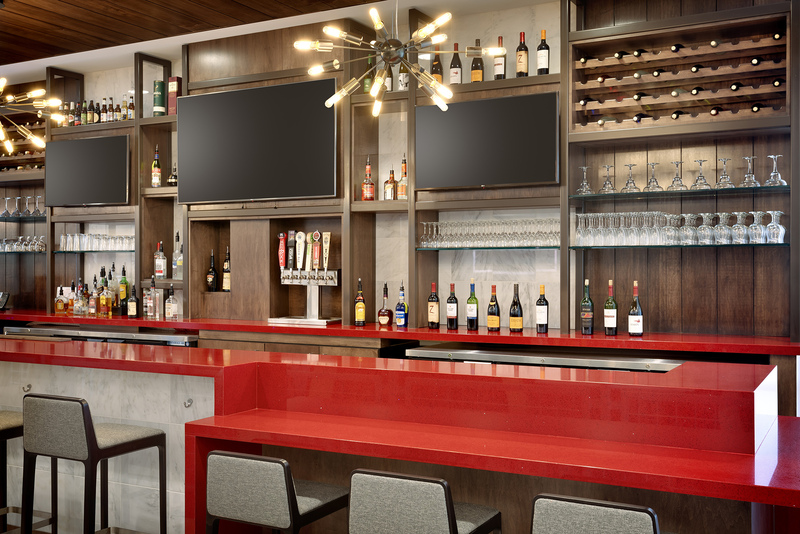 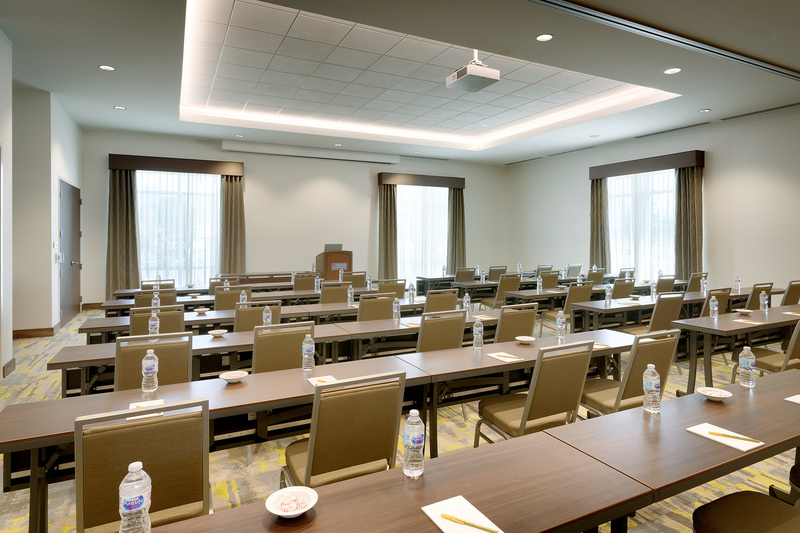 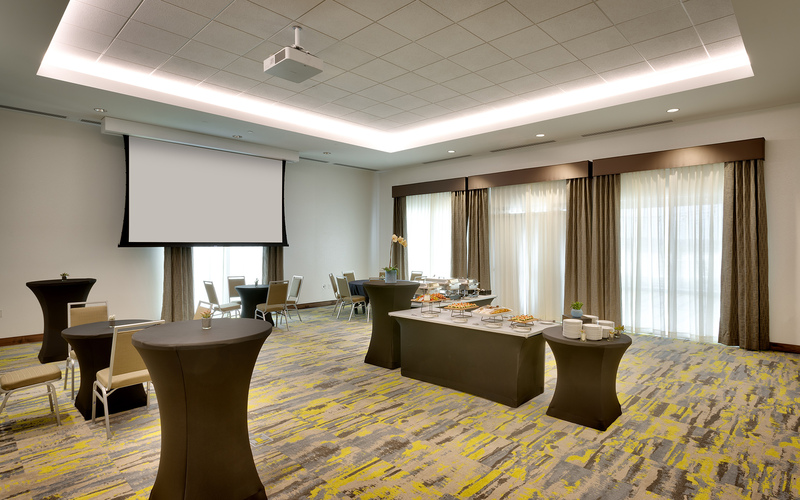 The new hospitality facility is constructed of a combination steel and wood framed structure; cementitious panel, tile, EIFS, and glass exterior; and durable, high-end interior finishes throughout. 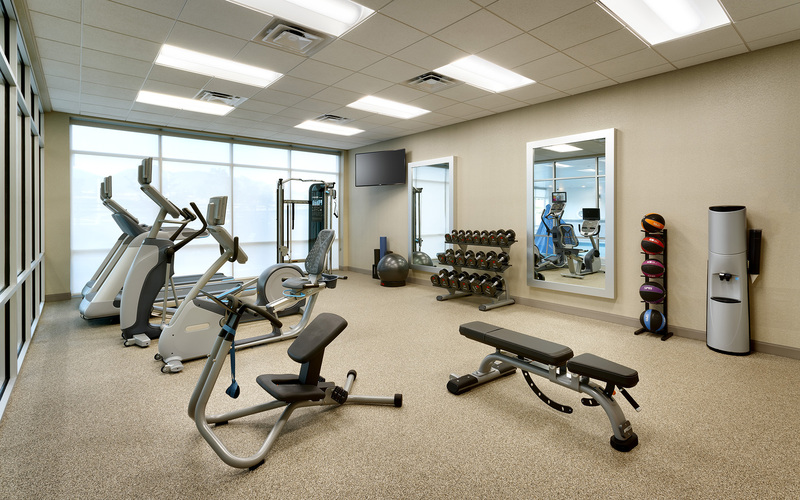 The project features a full service restaurant and bar as well as large convention/meeting room spaces, pool and spa, and fitness facilities. 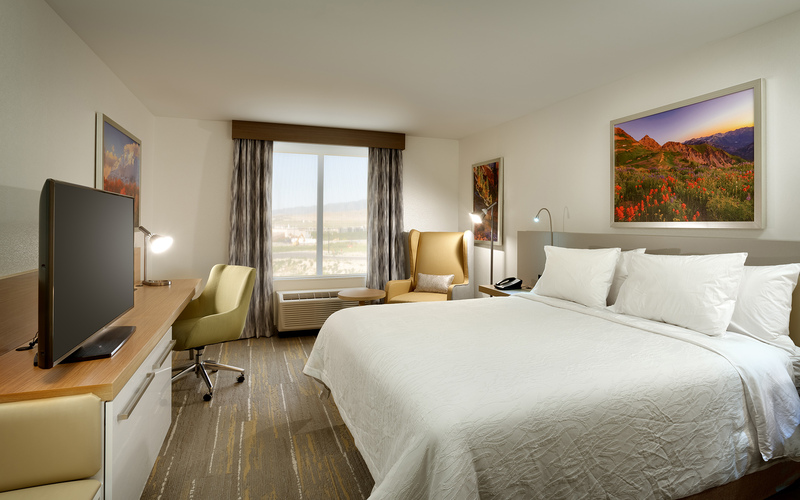 This new hotel is located east of 1-15 near the Thanksgiving Point exit.